Participants in debt management programs (DMP) participated in research exploring the effects of mindfulness on consumer spending. 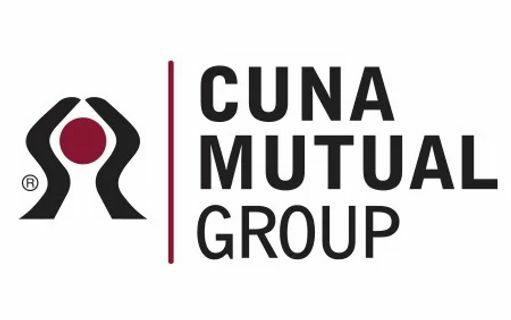 Insights from this research can inform financial wellness programming by credit unions providing guidance to consumers struggling with overspending, saving and budgeting. Temptation is as old as Eve’s apple and Pandora’s box. It’s a common theme in our stories and movies too. Pinocchio told lies, Luke struggled against the Dark Side, and Homer Simpson has a weakness for donuts. We’re drawn to shiny, tasty, fun, and luxurious things even when we know they’re not good for us. That’s the way it is with overspending: emotions dominate our good sense. Temptation hits us when we’re weak, hungry, or tired. We give in when we’re sad or anxious. We lose the battle when it comes to our appearance and social pressures. Whatever reasons we use to justify our lapses in judgment, the bottom line is the same: our nation suffers from consumer debt because of overspending. It’s a problem we all need to fix. Try printing the journal on the "booklet" setting of your printer. 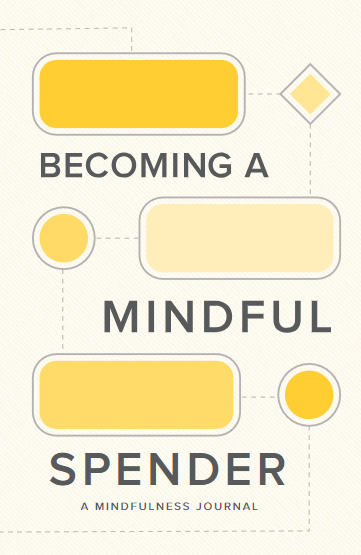 In addition to the full report, Filene created a tool designed to support mindfulness around spending. This journal assists members in the practice of becoming more mindful when spending temptations arise. Filene thanks its sponsor for helping to make this research possible.